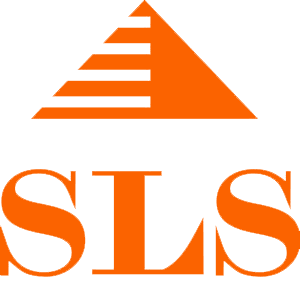 SLS offers a complete range of geosynthetic products, installed by a professional, highly-trained team dedicated to be the best in the USA. We sell and install the most reliable and widely used high-performance lining systems. SLS also backs every product with QC assurance that meets the most stringent criteria in the industry. Geosynthetics is a general classification representing all man-made materials used in geotechnical engineering applications. The value of our products lies in their ability to partially or completely replace natural resources such as gravel, sand, and clay at a much lower cost. The technical advantages lie in the engineered testability of geosynthetic products versus the often difficult to verify quality and specs of naturally occurring materials. Geomembrane liners come in a broad group of products with distinctive properties and advantages in use as liners for ponds, tanks, float covers, reservoirs, lagoons, landfills, caps, secondary containment — uses of Liner is limited only by the imagination.